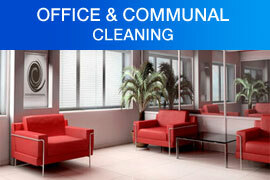 Professional Cleaning Services in Purley, Croydon, London and Surrounding Areas. 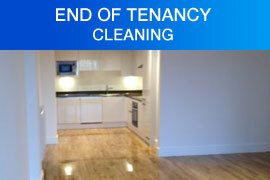 NJH Cleaning Services are a professional cleaning company based in Purley in London, our staff are FULLY INSURED and CRB CHECKED for your peace of mind and are fully trained in all aspects of every service that we provide. 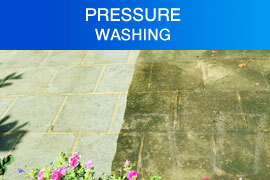 Professional cleaners to both the personal and commercial sectors we pride ourselves in excellence and never leave a job unless we are as satisfied with the results as we hope you would be. 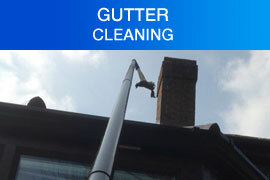 NJH Cleaning Services provide comprehensive, window cleaning, soft washing, uPVC cleaning, soffit & fascia cleaning, conservatory cleaning, gutter clearing and cleaning, end of tenancy cleaning, and builders cleans in Purley, Warlingham, Woldingham, Beckenham, Whyteleafe, Kingswood, Coulsdon, Oxted, Sutton, Carshalton, Caterham, South Croydon, Croydon, Shirley, West wickham, Bromley, Wimbledon, Godstone, Bletchingley, Lingfield, Chiselhurst, Cobham and all surrounding areas in London. 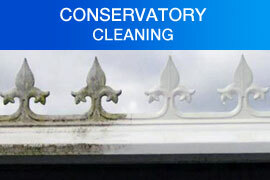 Wonderful job and quality, would highly recommend the services of NJH and will use again for window cleaning. Amazing job. Came up better than expected like brand new. We would Highly recommend them. Best cleaners I have ever had. Thanks for all your hard work. 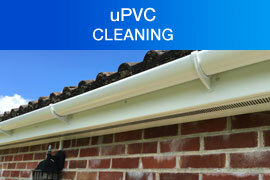 Can highly recommend NJH Cleaners have done a fantastic job on my car port roof, am thrilled. Second to none service and quality of work. I wouldn't use any other company for this work. Thank you so much. Worked hard, very friendly and professional throughout will definitely be using them again in future and would highly recommend this company. Landlord of various properties, perfectly clean, used before, wouldn't look to use anyone else, does what says and turns up quickly. Thank you Neil. 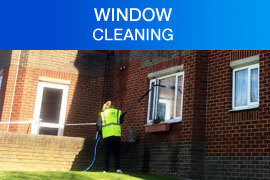 Windows look sparkling clean. 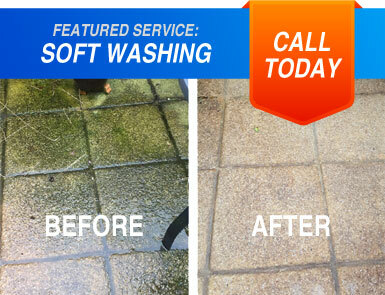 They are reliable, quick, efficient and friendly. 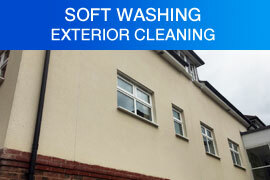 Good competitive price and above all, expertly cleaned windows.